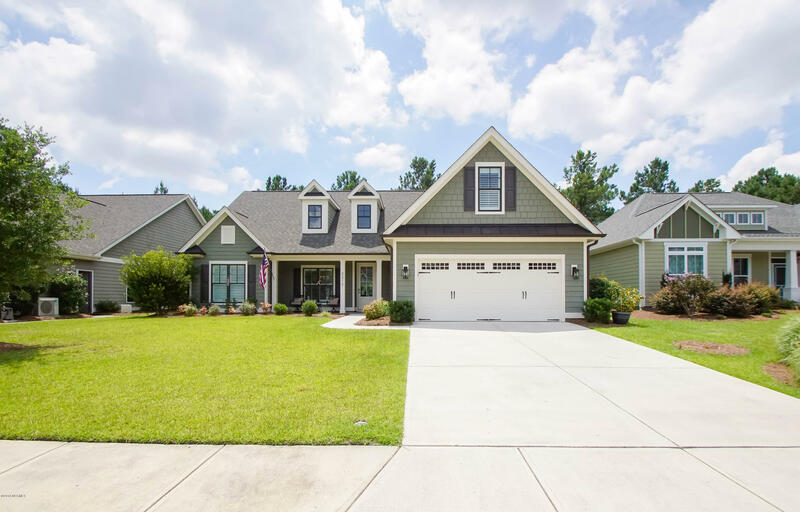 Great value for this like new house located in the highly desirable Park Landing section of Brunswick Forest. 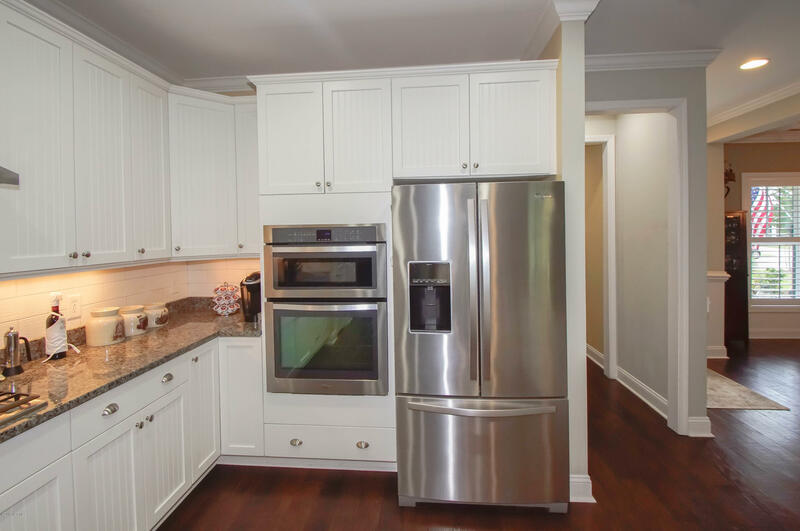 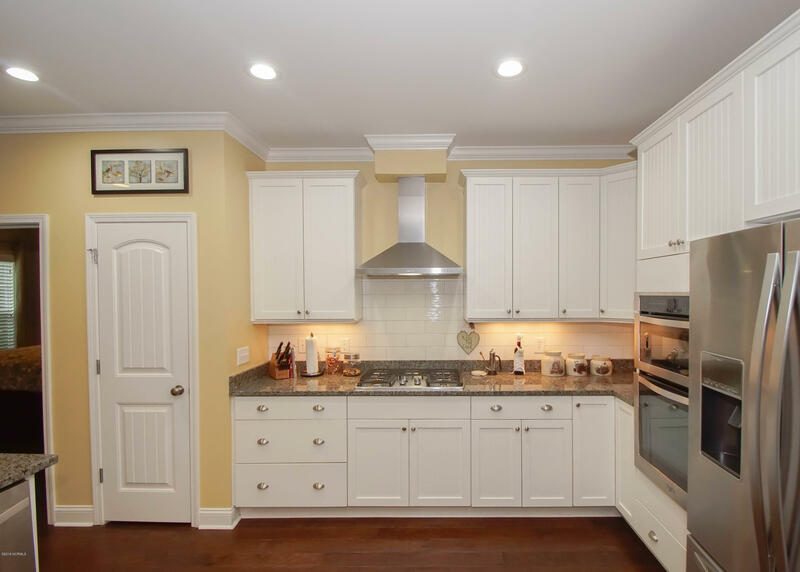 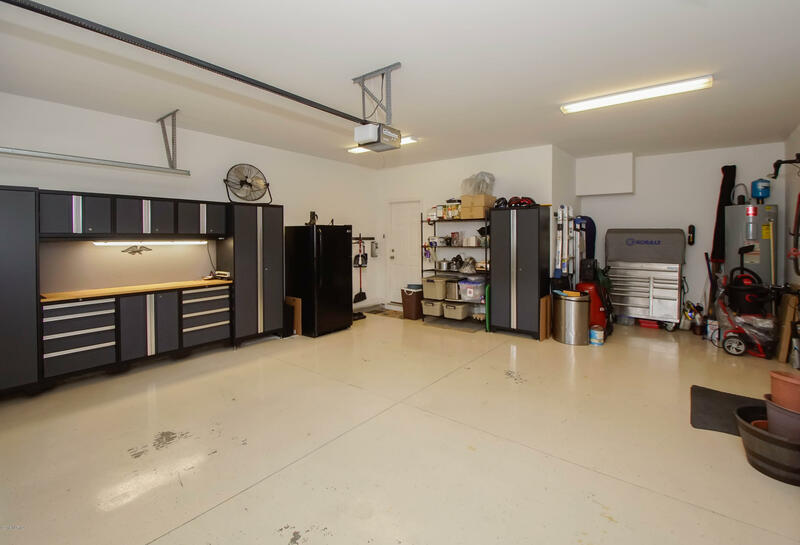 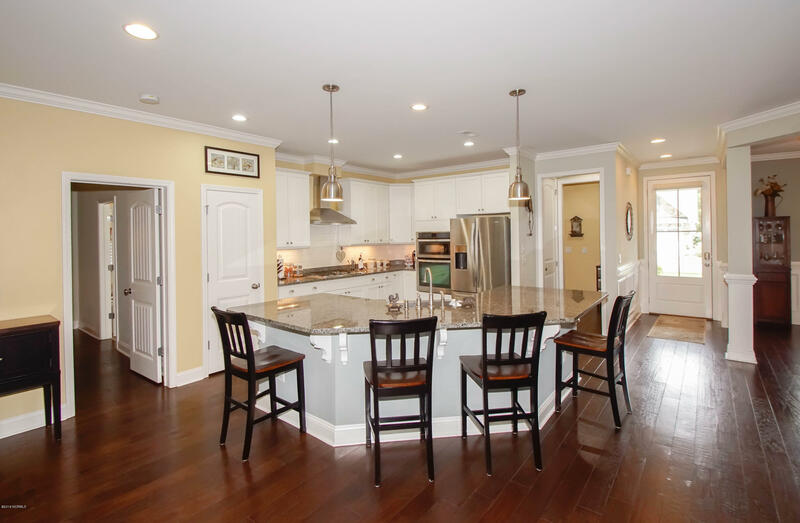 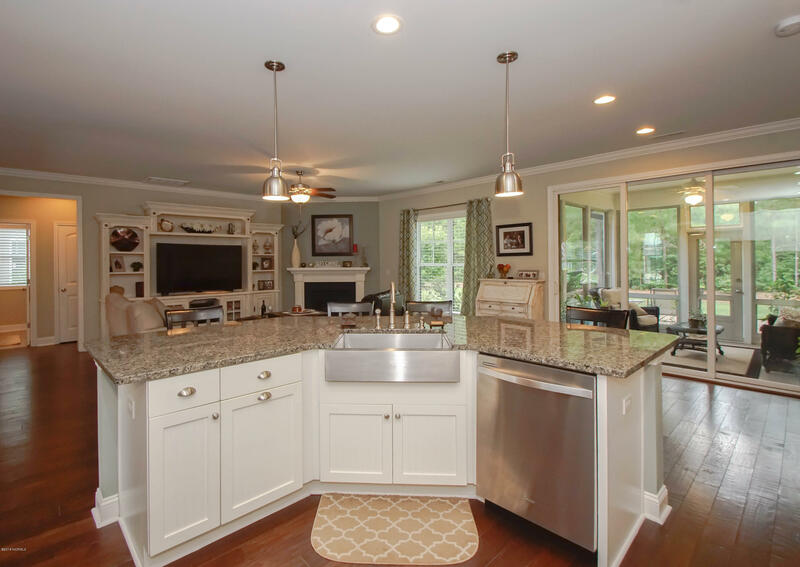 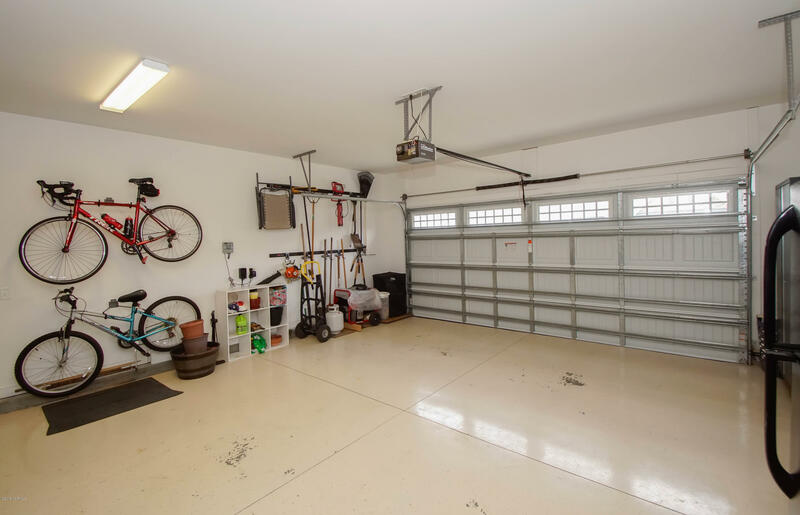 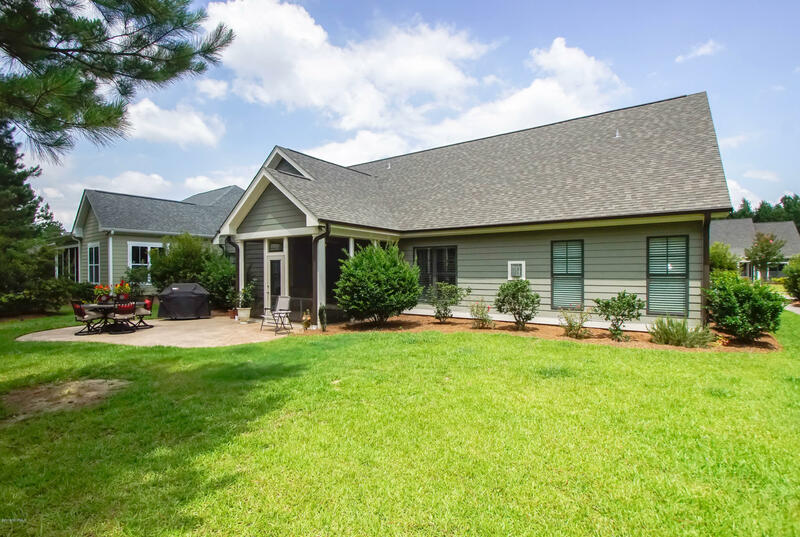 You will love all of the space that this home offers including an open kitchen with beautiful granite counter tops, tile back splash, and lots of cabinets. 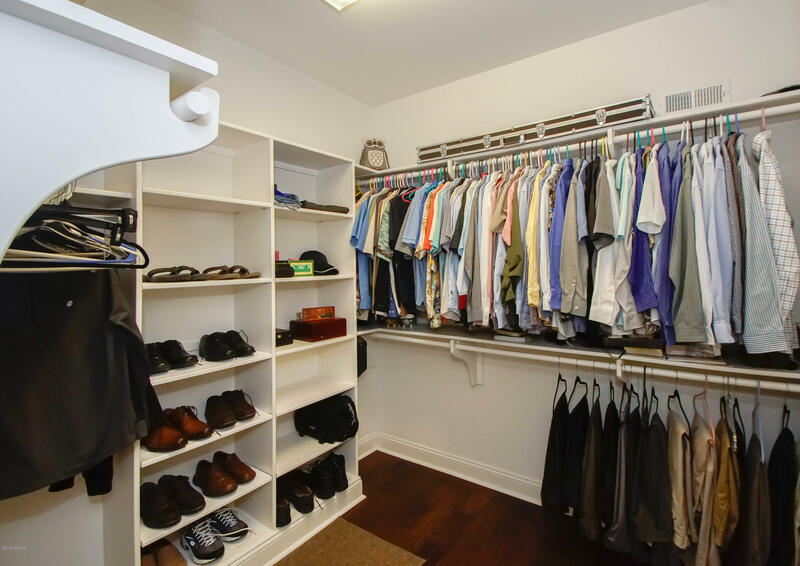 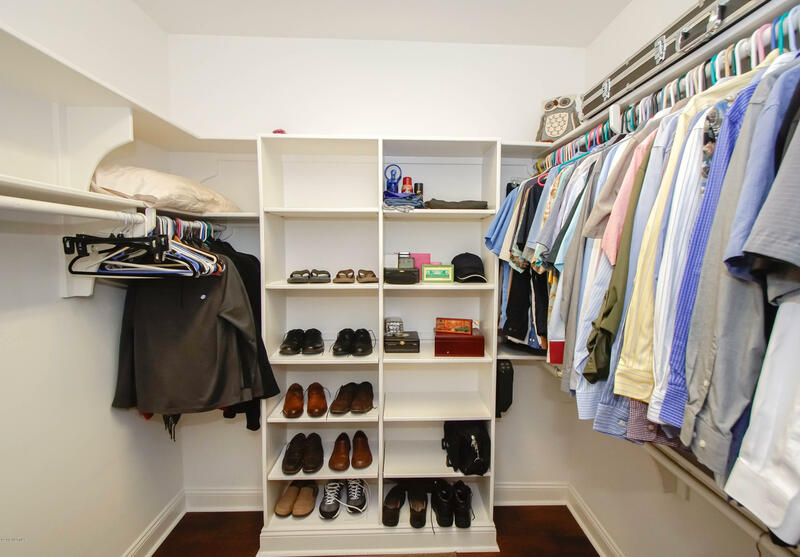 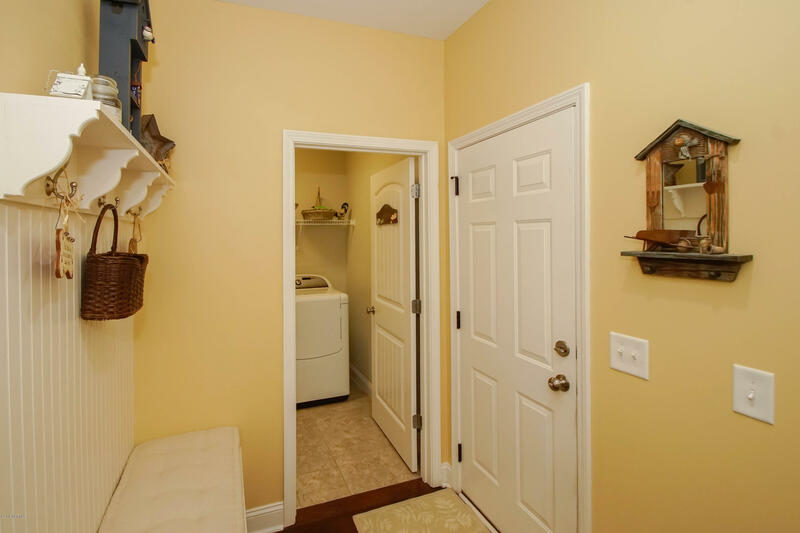 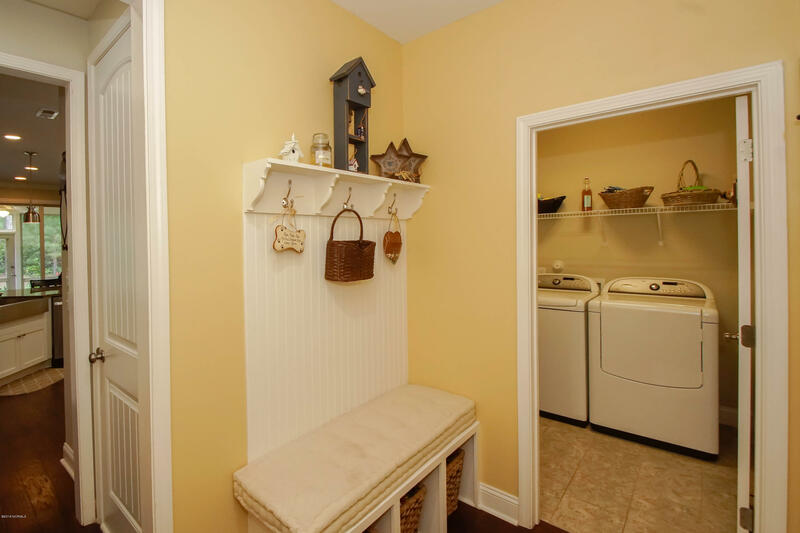 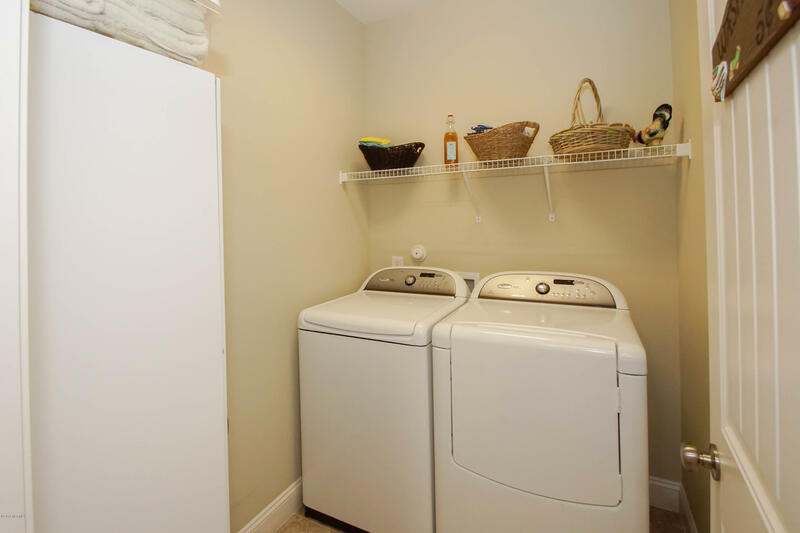 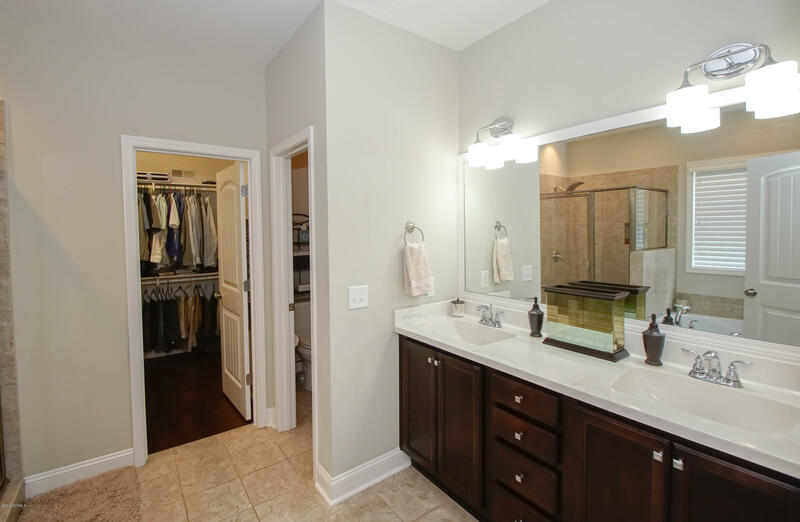 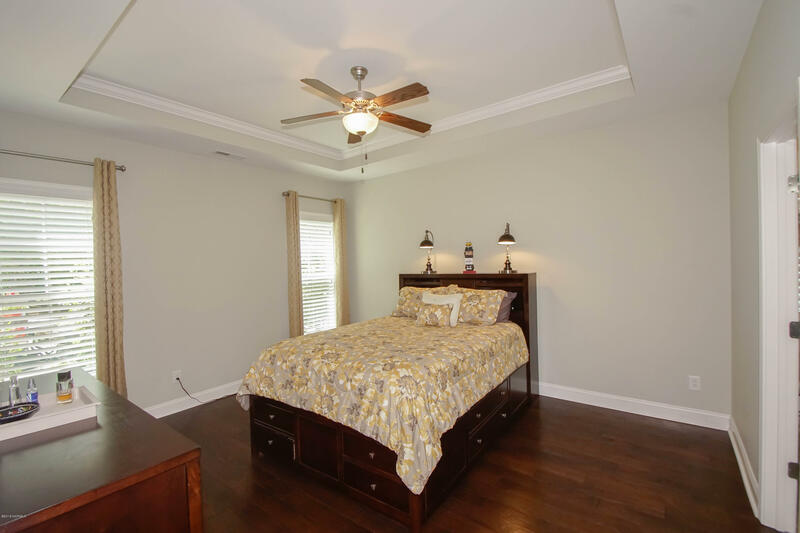 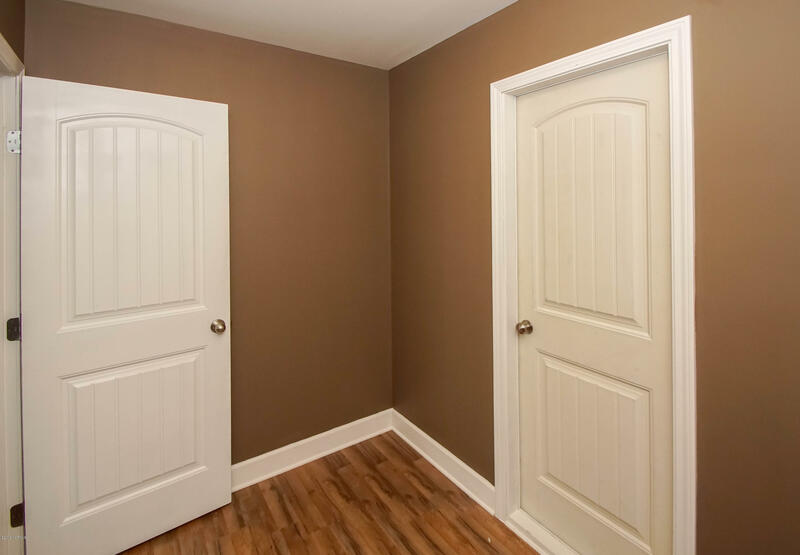 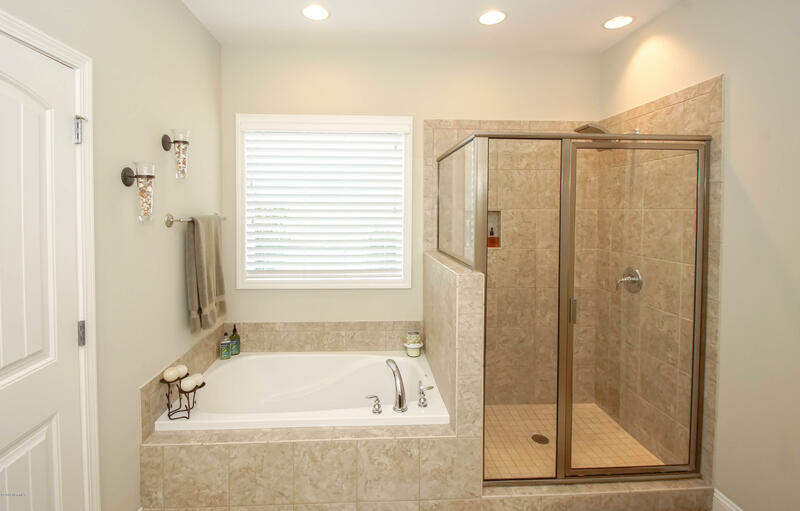 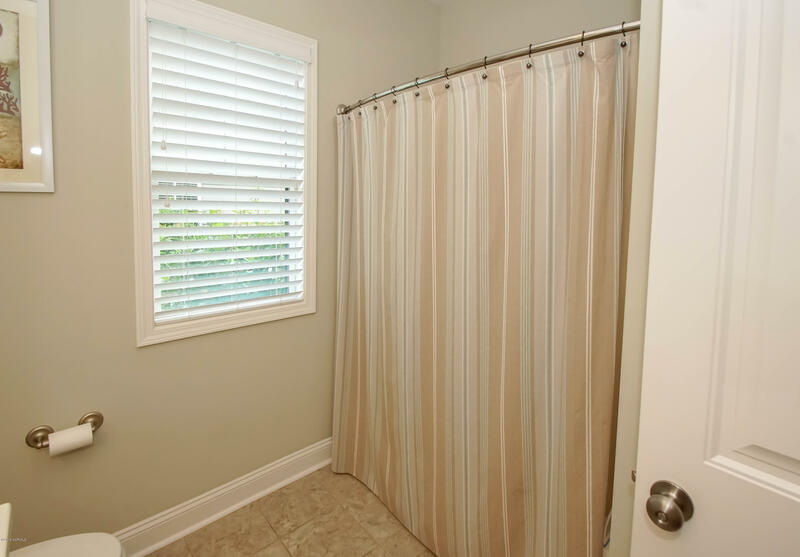 The master suite features a walk in closet and a beautiful shower. 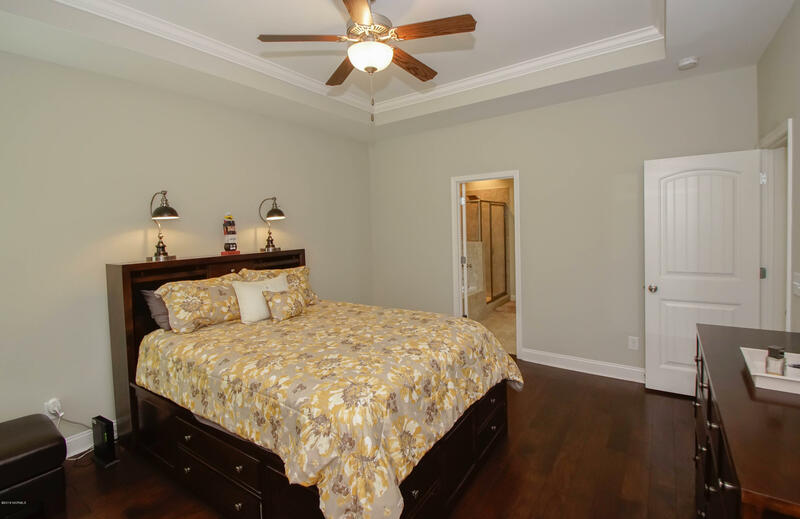 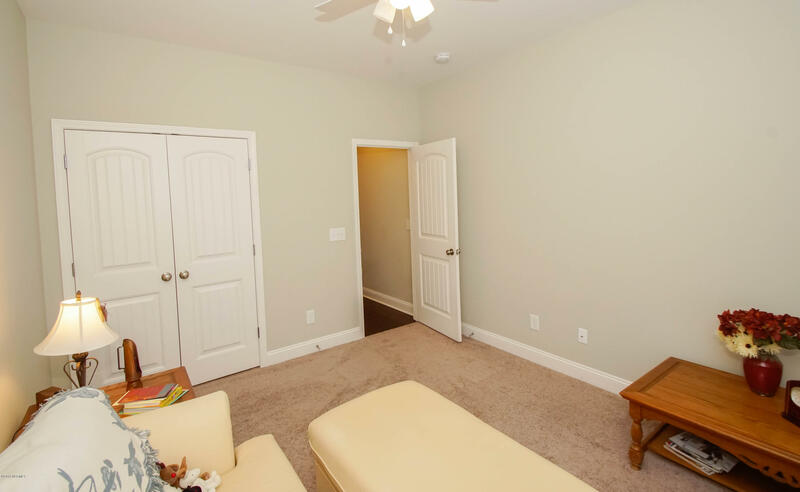 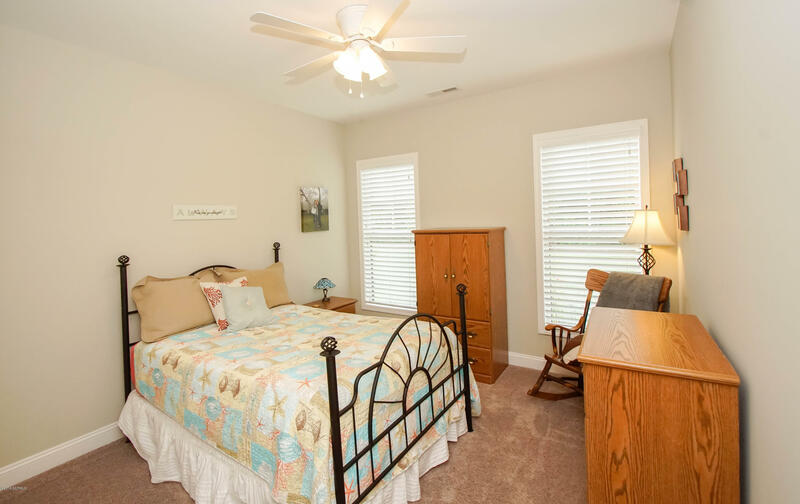 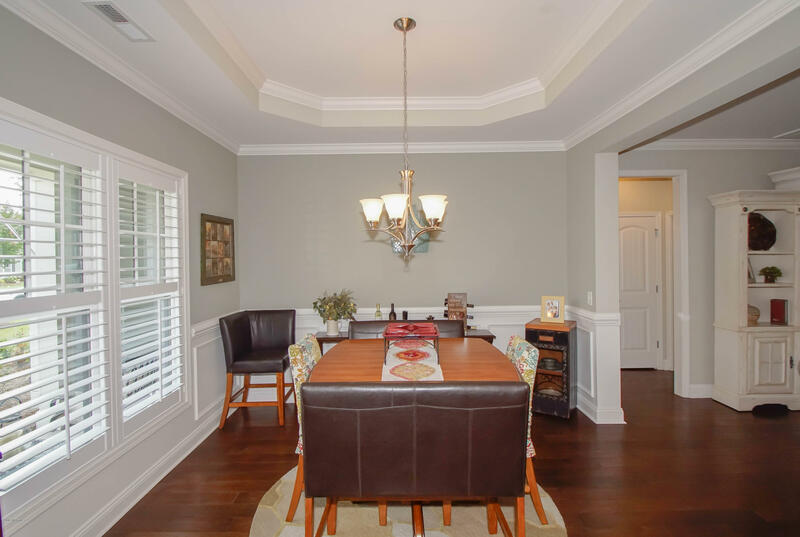 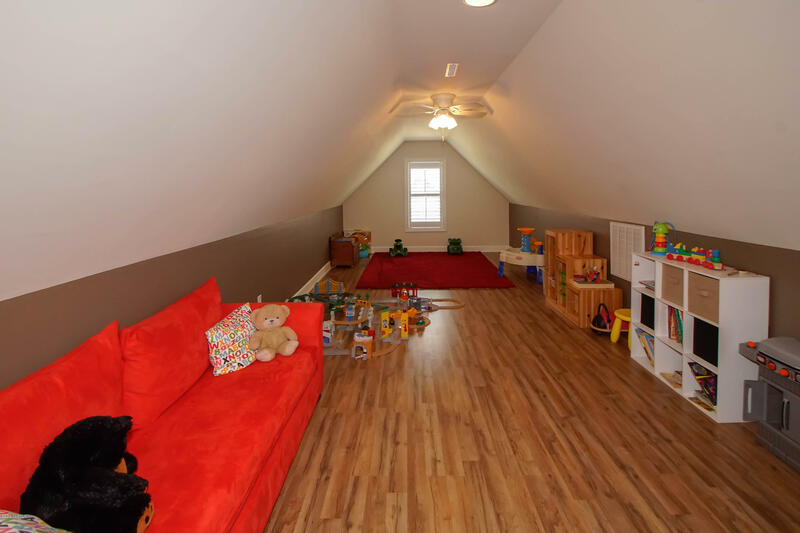 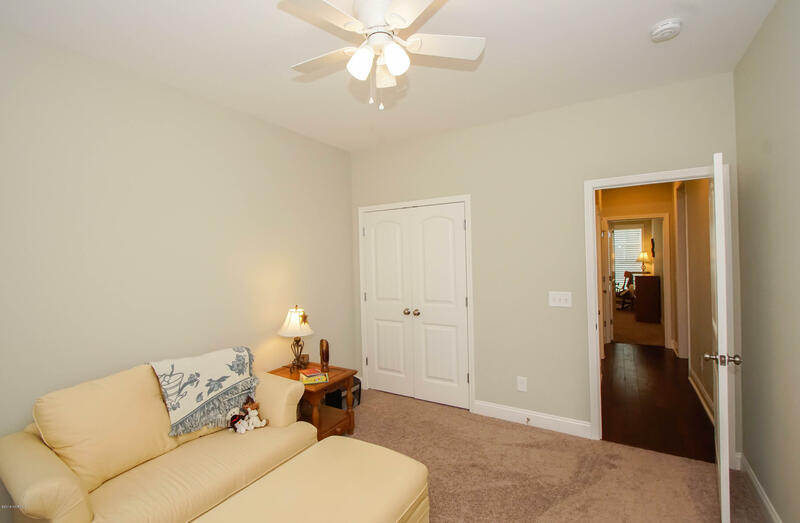 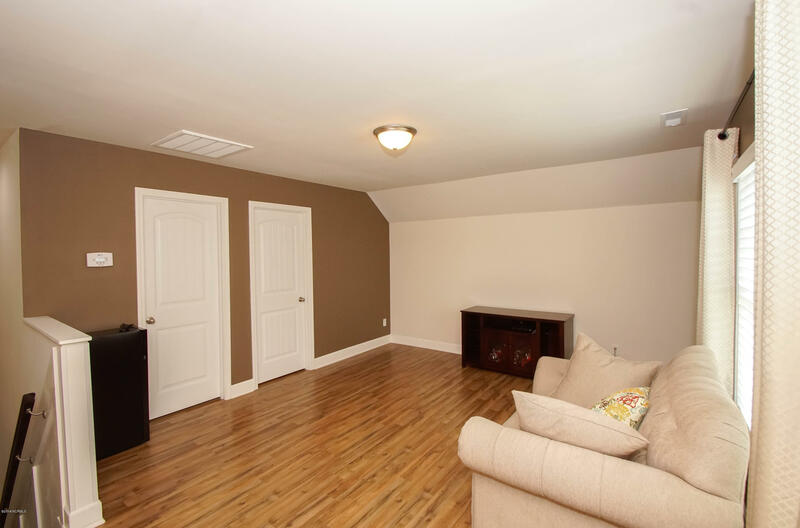 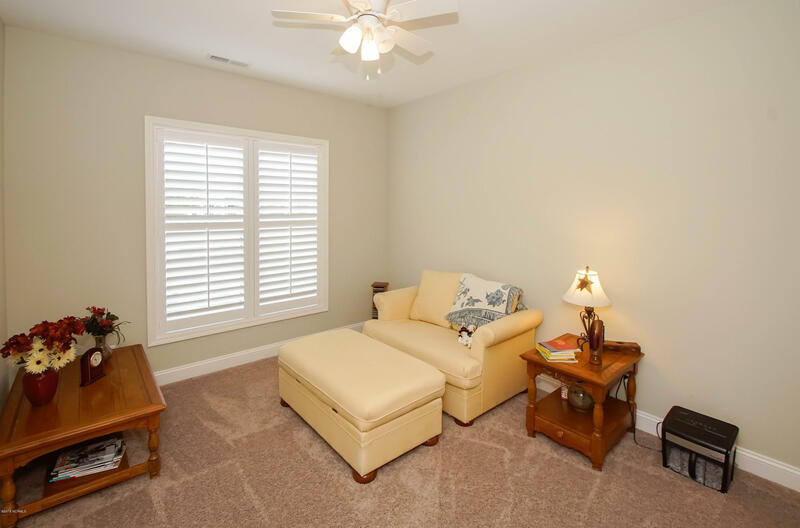 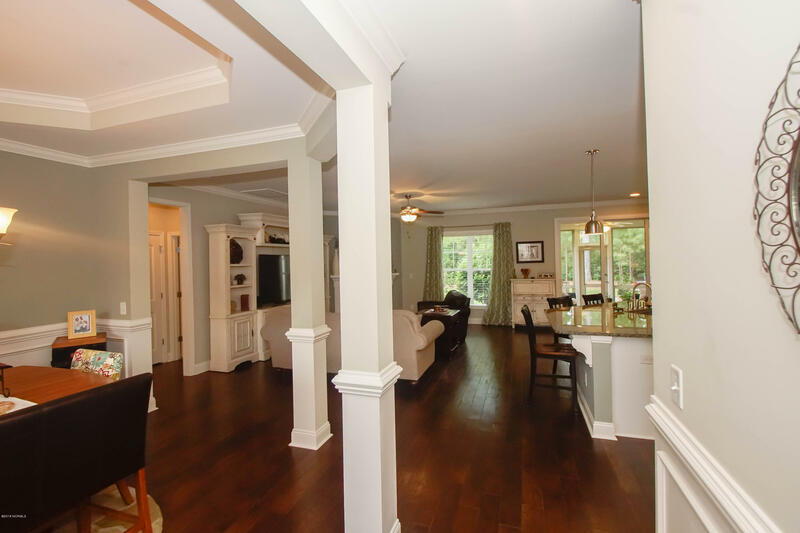 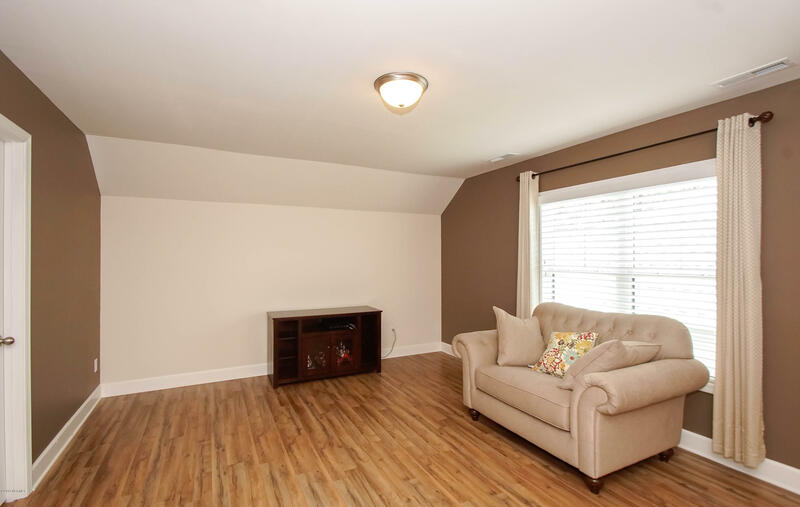 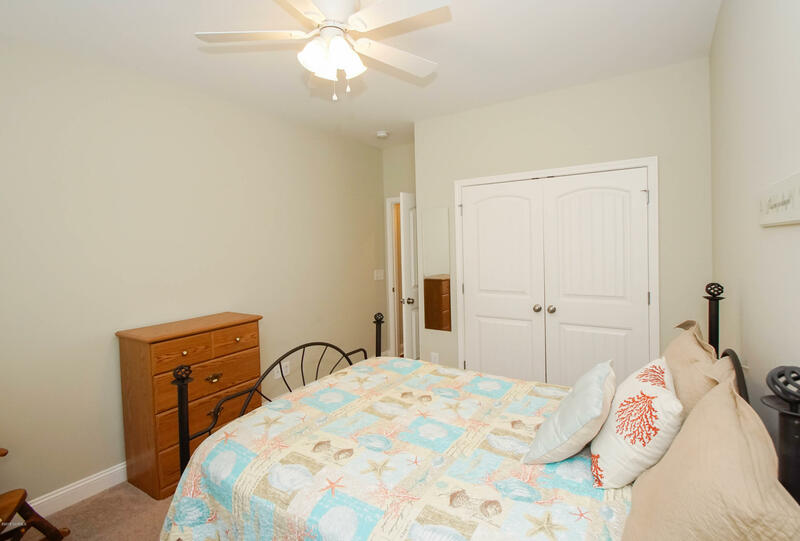 2 guest rooms on the first floor make this home perfect for when family and friends visit. 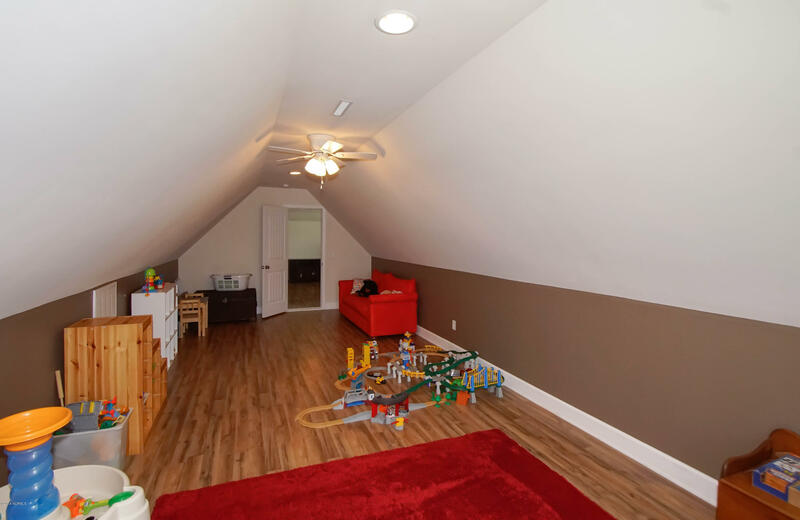 Upstairs there are two more rooms that can be used for many different things. 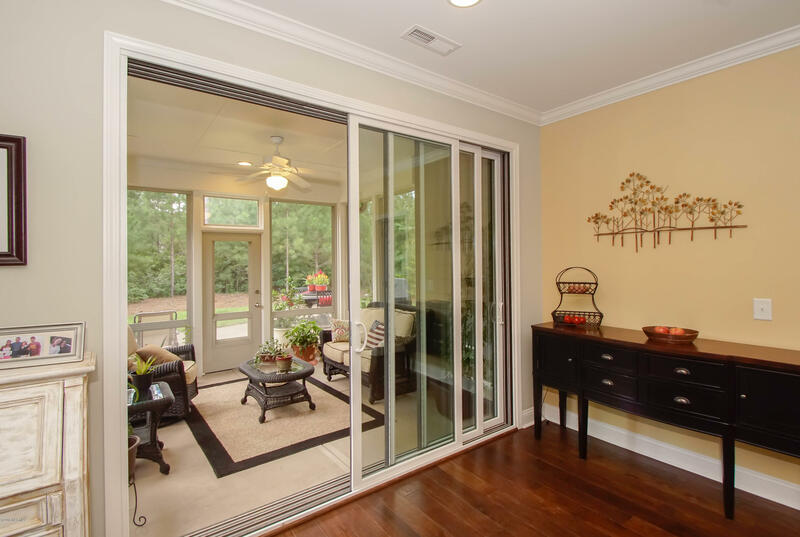 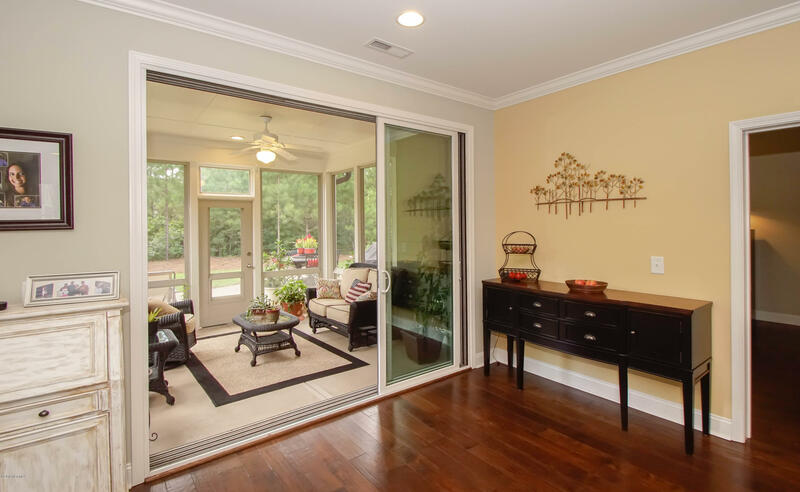 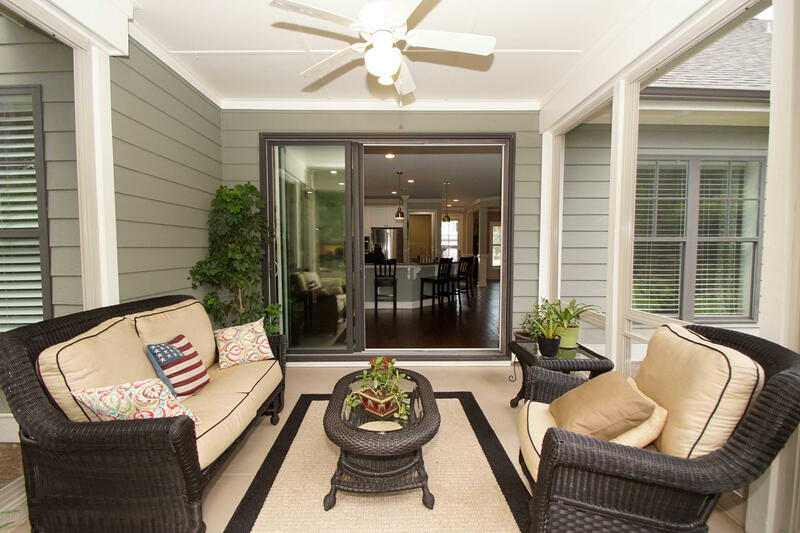 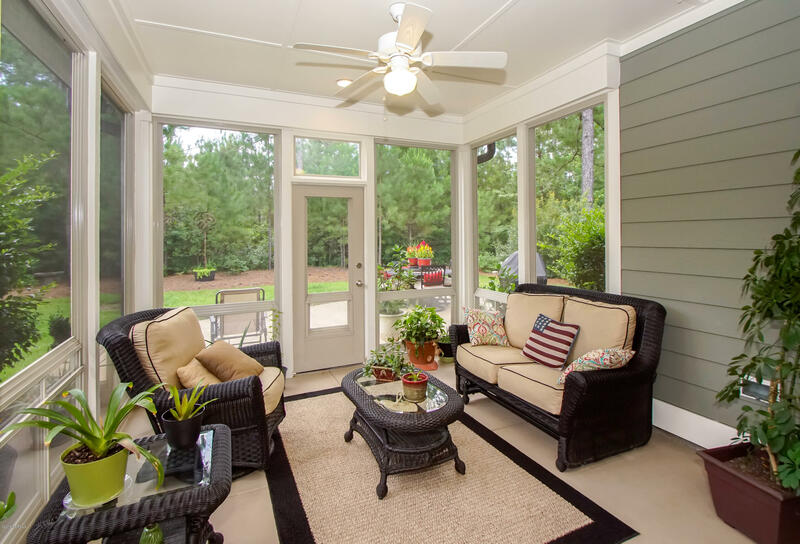 You will love the screened in porch that has vinyl windows that make this space livable all year round. 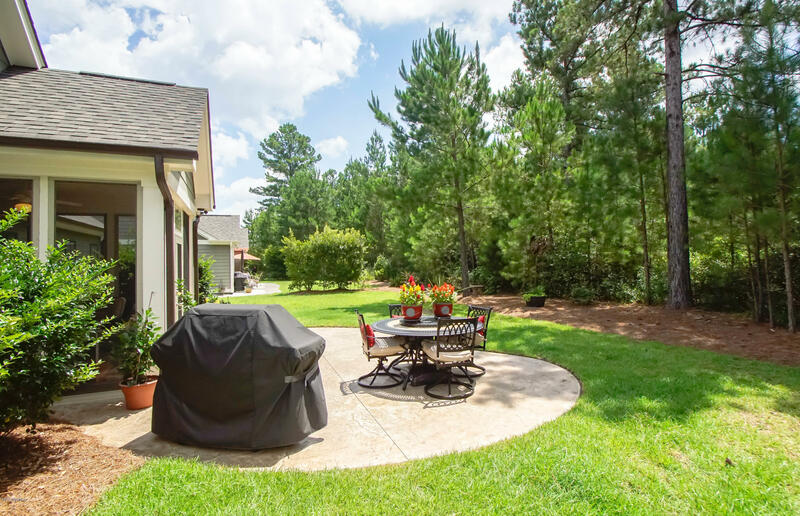 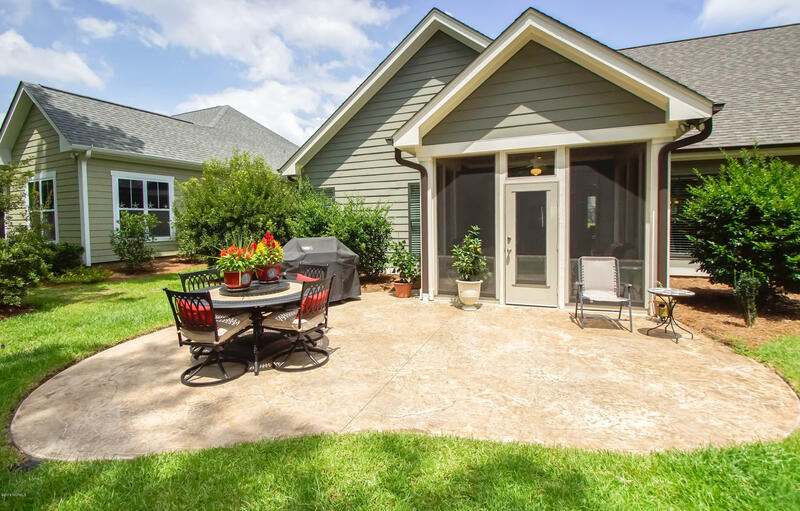 The backyard is totally private as you back to a mature nature preserve. 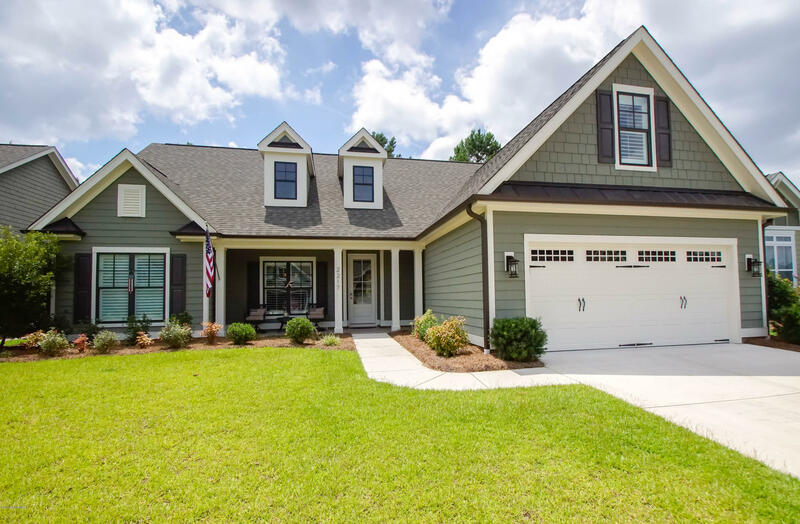 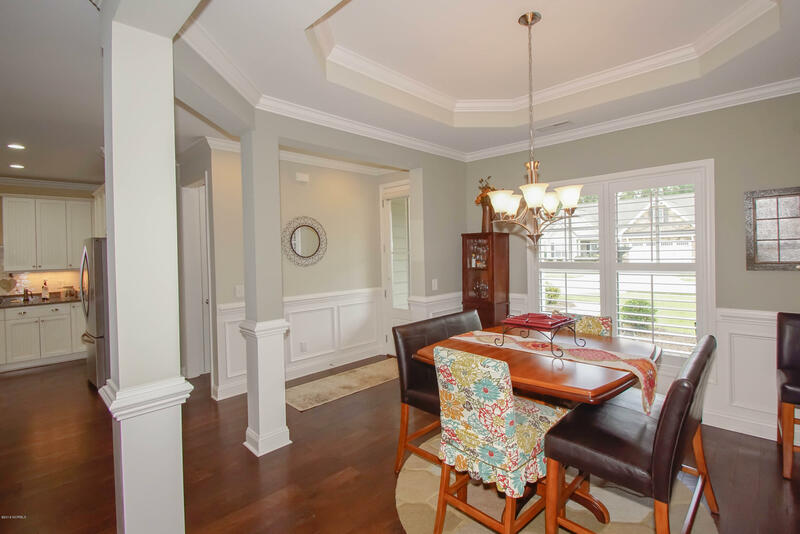 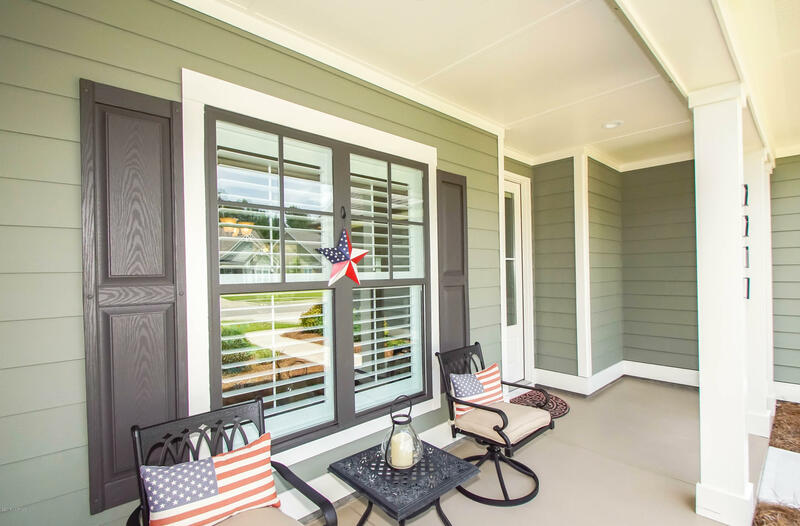 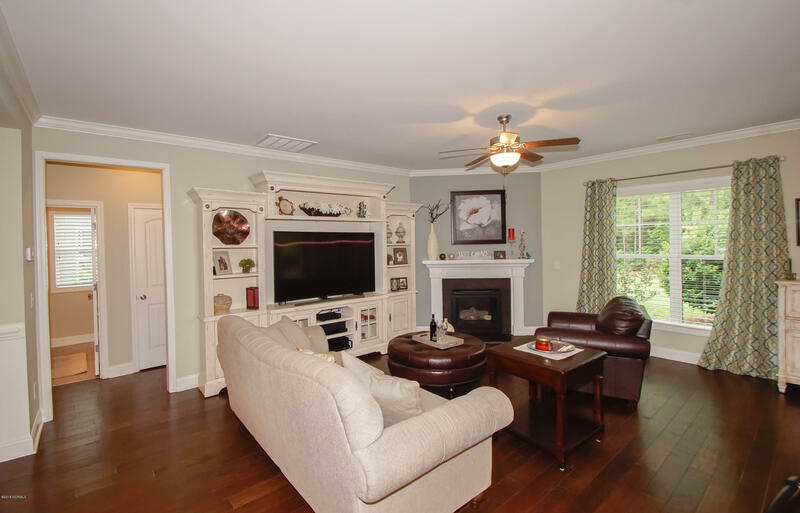 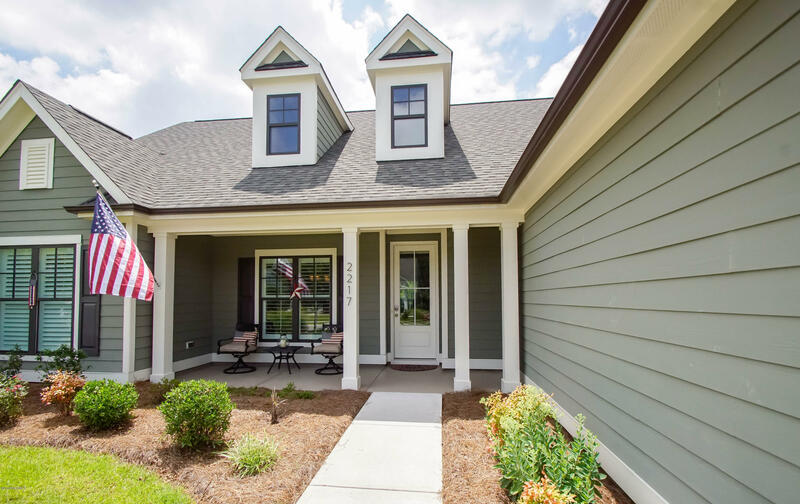 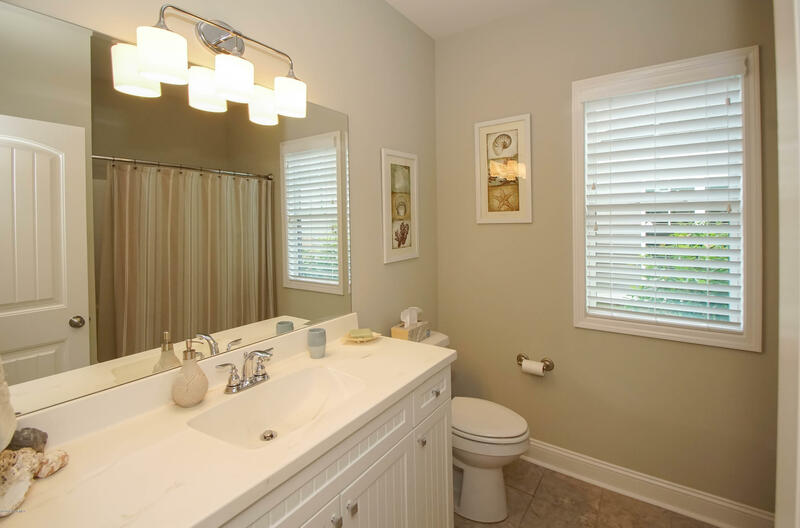 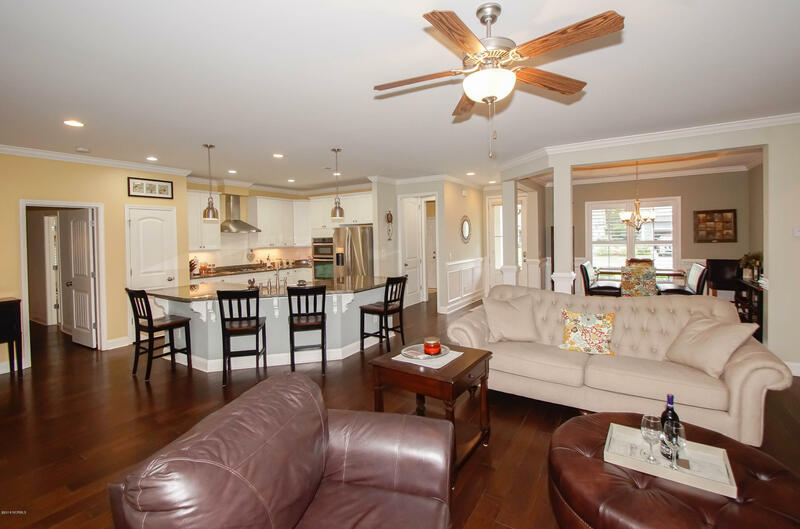 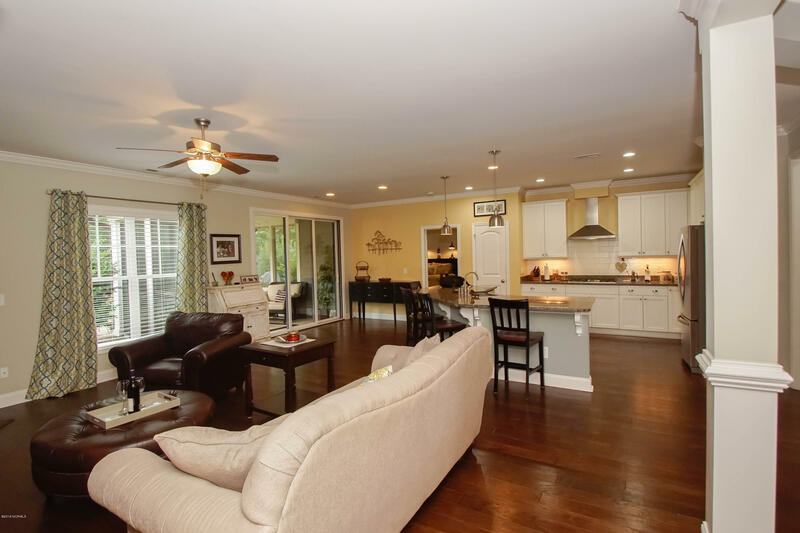 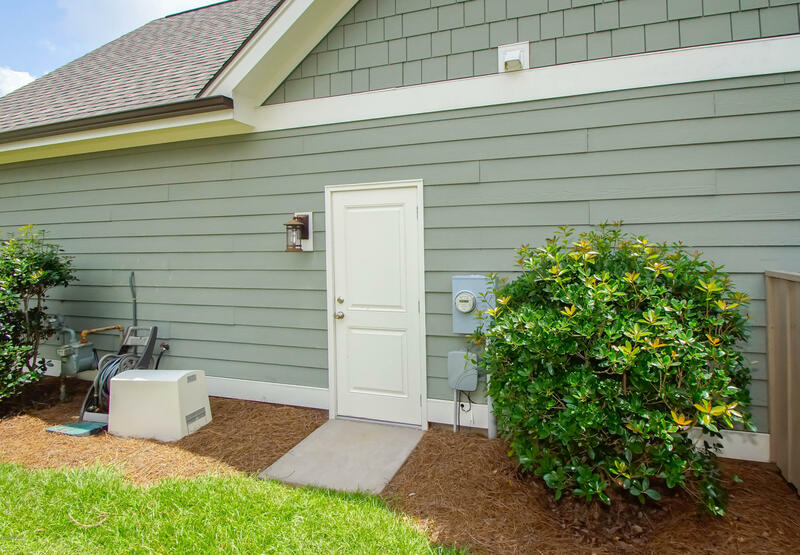 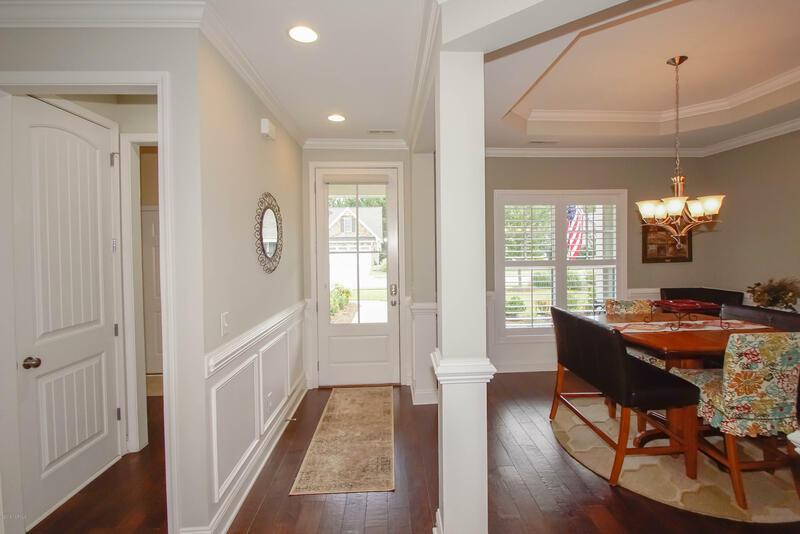 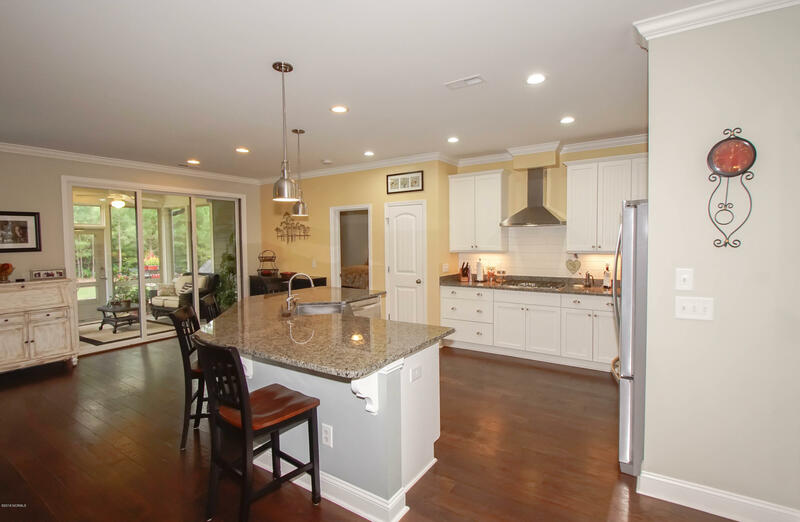 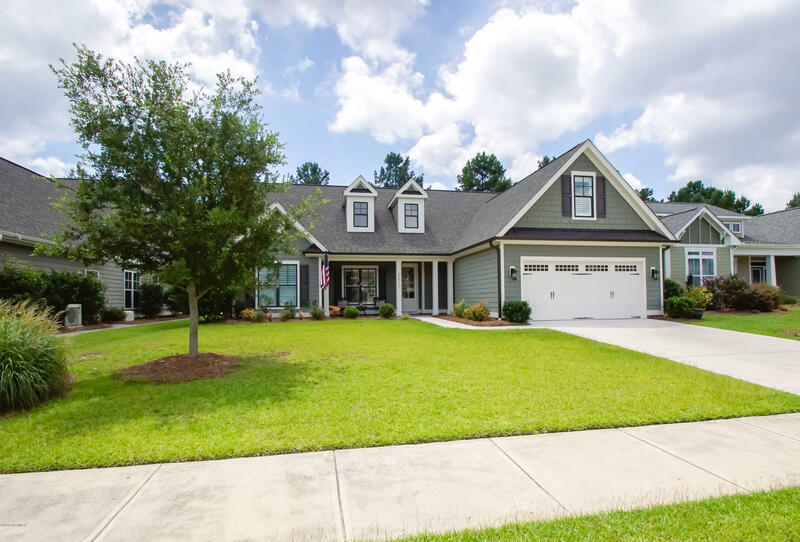 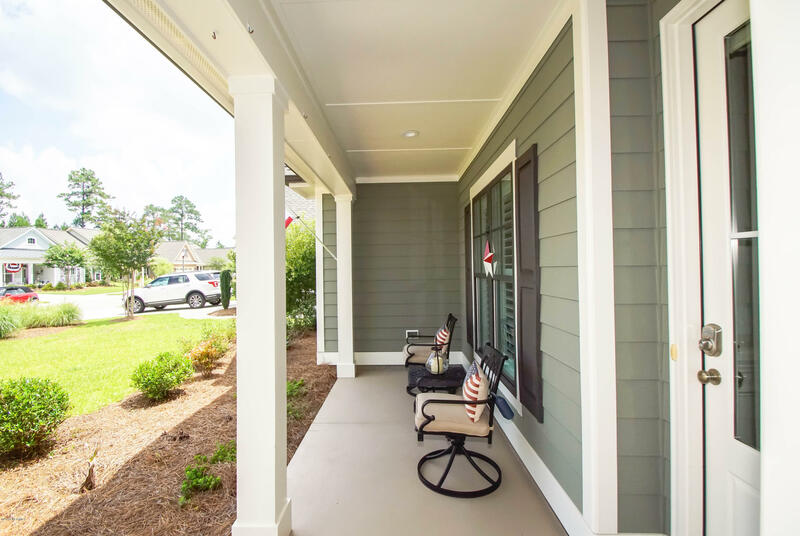 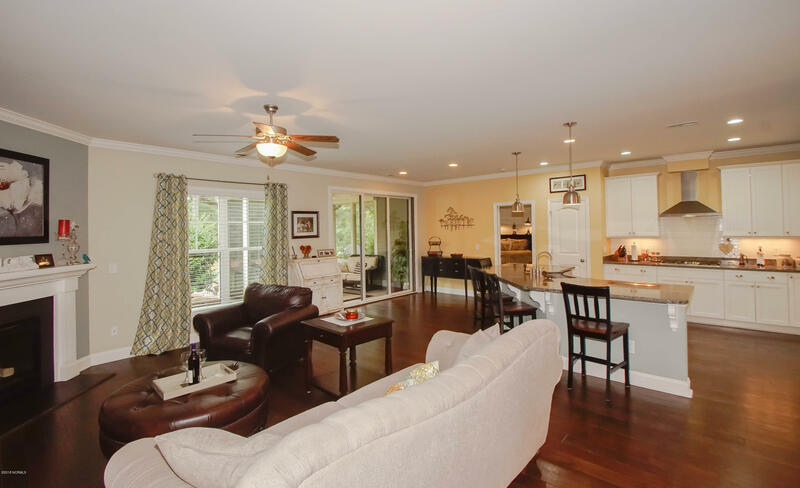 Brunswick Forest is only minutes from downtown Wilmington and offers incredible amenities & social opportunities.